Chikurin Park is listed in the "Shin Tokyo Hyakkei" (100 new scenic spots of Tokyo). 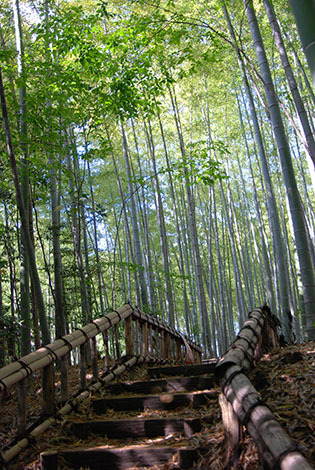 The approximately 2,000 moso bamboos growing in the 6,104 m2 park are a marvelous sight. The Minamisawa Spring Group, which was selected as one of the 57 best springs in Tokyo, and the Ochiai River are also must-see spots.